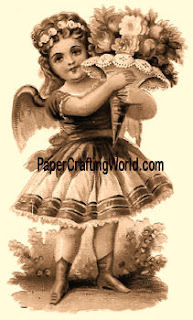 Welcome to Day 12 of our 25 Days of Christmas Crafting Showcase! Today's projects are all about sparklers, fireworks and the month of July. Which is perfect, because we all know that crafters LOVE sparkly things! 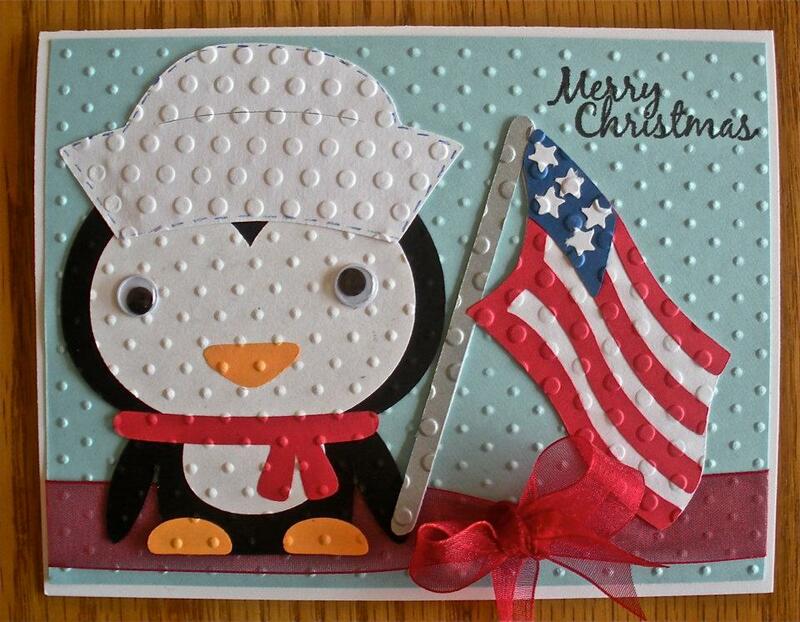 our country in the United States Navy! Check out Madison's blog for all the details. and Daisies cutting files from PaperCraftingWorld.com. Make sure to visit her blog for all the details! 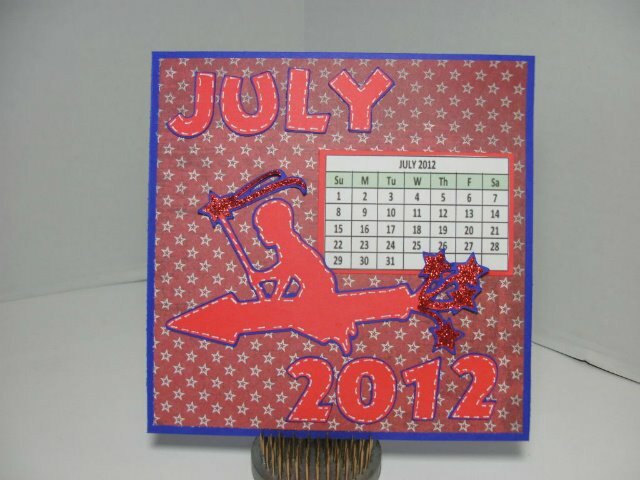 6" x 6" patriotic July calendar page. Make sure you check out the details at her blog. 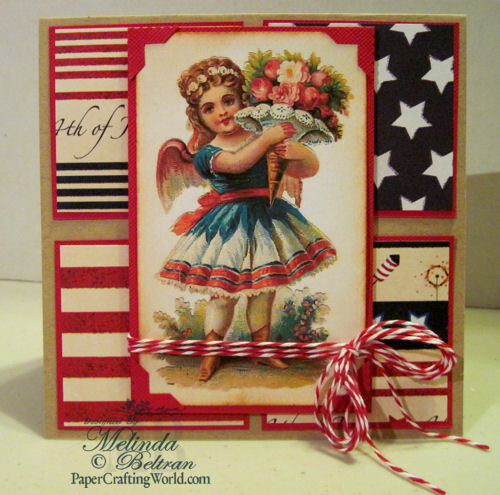 Melin created this card using today's FREE vintage Patriotic Angel Graphic. Melin created this layout using the Independence Day Cartridge. 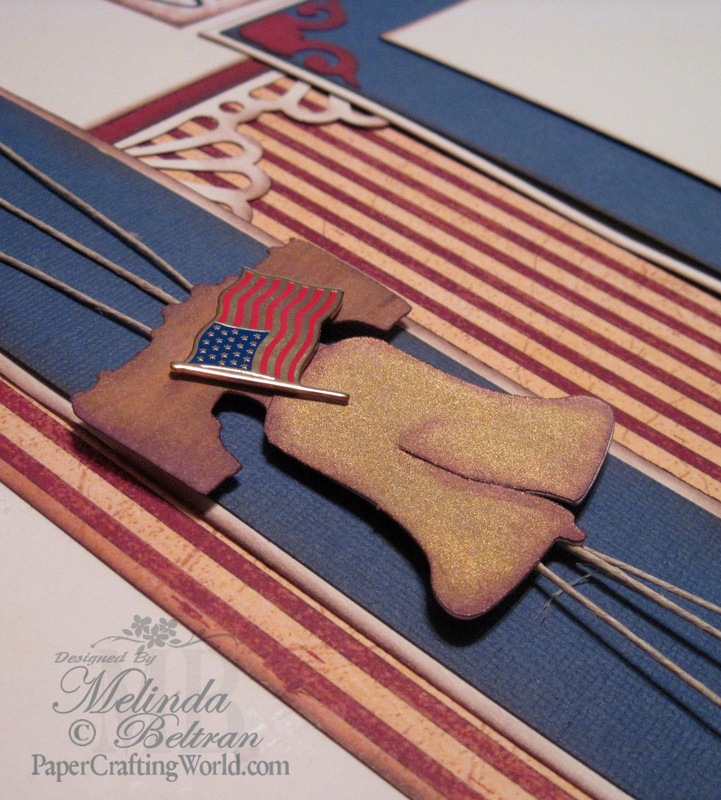 Melin created this layout using the Tags, Bags, Boxes and More as well as the Independence Day Cartridge for the liberty bell. It started out as a plain white die cut. I then inked the top part with some "brown" ink to give it the "wood" look. 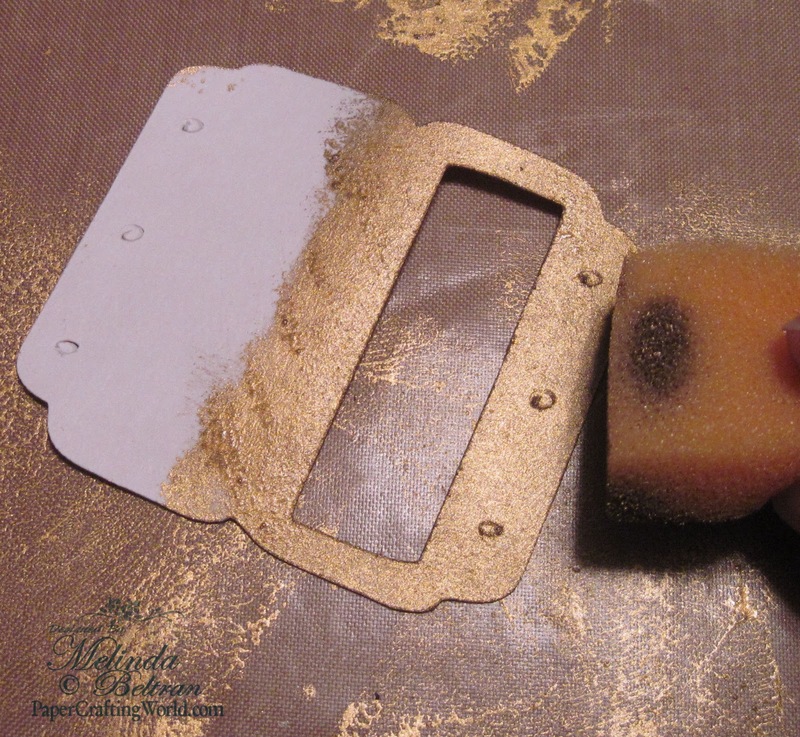 I used some gold acrylic paing to paint a second cut. See it is just the bell part. 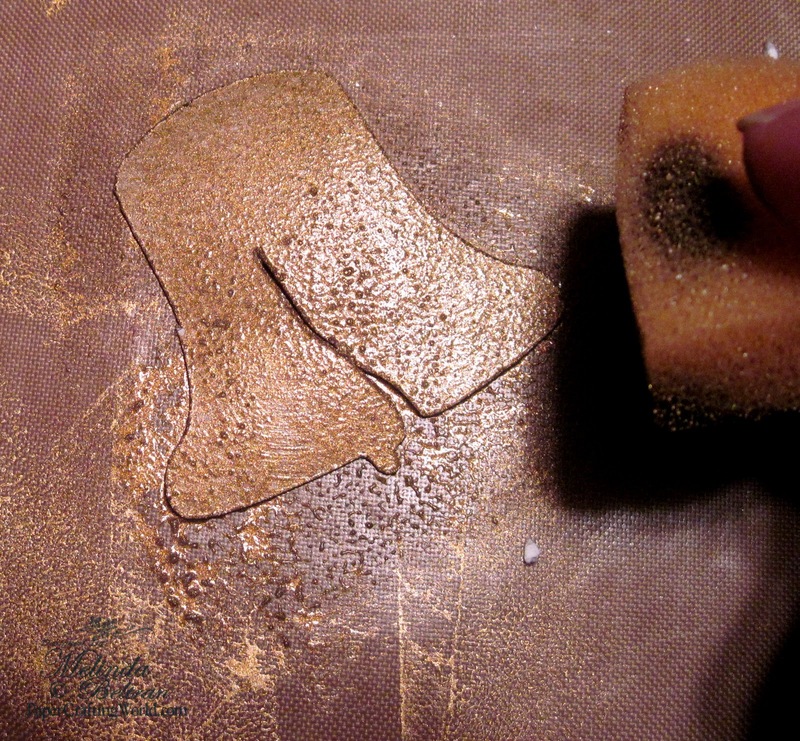 I "pounced" the paint on so it would purposely have the "air bubbles" and look more textured. 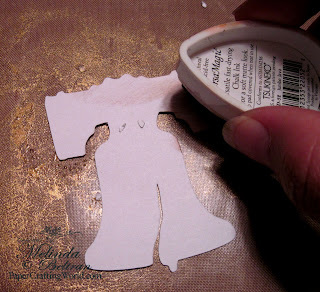 I did the same thing with the tab piece. 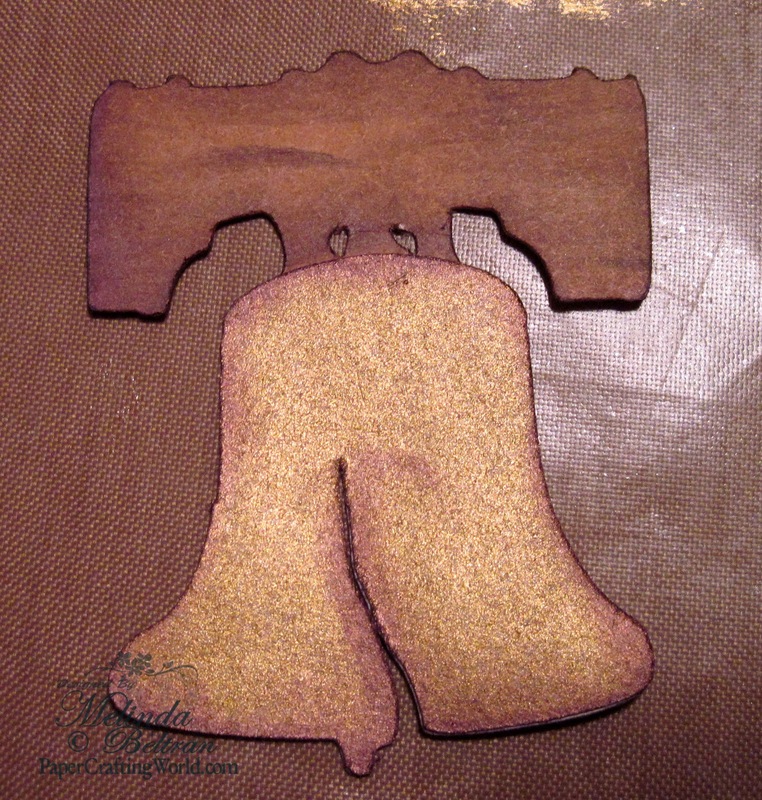 Here is the finished bell pieces put together and dried. I did ink the edges of the bell with brown ink when it was dry to give it just a bit more dimension. AI, DXF, EPS, GSD, KNK, MTC, SVG, SCAL2.0, WPC and PDF for hand cutting or other file conversion. It will not cost anything to download. Don't forget to leave a comment and "FOLLOW" us for a chance to WIN! 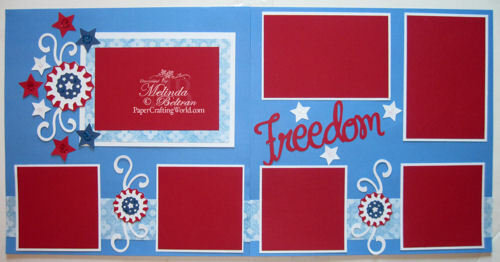 I love the embossing on Madison's card and think the flamingos are such a fun idea for a July 4th layout. Wonderful projects by all of the fine DT members. Thanks for hosting such a fun 25 days. I want to thank you for all of the hard work you are putting into these projects. Nice digid and wonderful graphics todya! Thank you so much!! This is lots of fun! Makes me feel warmer just thinking about July. Great job by all and such cute ideas. Did not see Madison's or Adrian's post on their blogs. Also cked back yesterday for 11th day vintage and did not see any. Thanks for freebies today. I have to giggle here. Time is flying by so fast these days, it won't be long before we will need these files. Love the penguin on the top card, and I love the bell so pretty! Thanks so much! 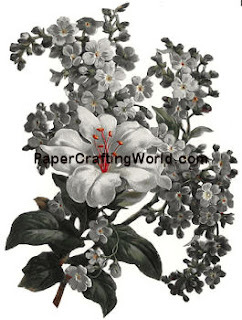 Ok, Lets see if I am able to leave a comment today... 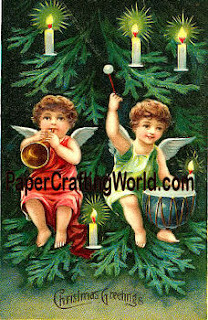 I loved the wallet card yesterday and today I like the bell... LOL! You have so many awesome ideas! Thansk for the opportunity! Great cards. I love today's free art. Thank you, again for making it possible. 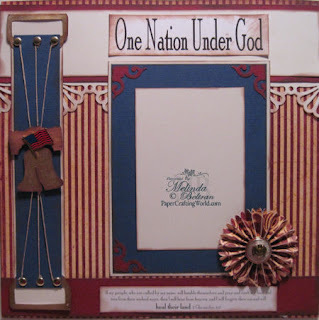 Rae Ann O.
love the 4th of july its my fav holiday thanks for sharing the projects today and i love the free cut file. Melin, your card is just gorgeous! The colors really pop, and the twine gives it the perfect touch! Thanks again for all the freebies!! Great projects again today. Thanks for sharing. Also, thanks for the freebies and chance to win. 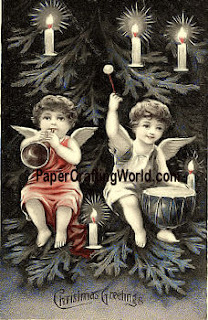 Wow can you believe it is the 12th of December. Going way too fast. Wonderful projects, love the freebies--especially vintage angels. Thanks so much! 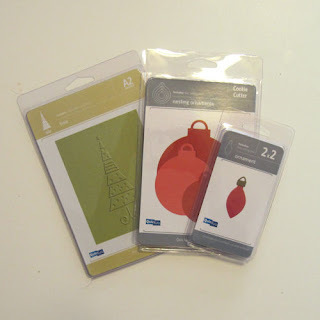 Thanks for the freebies, love them.. I really like all of today's projects but especially the LO's because there are just too few of them, I think. 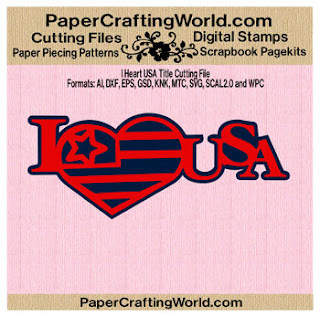 I am not big on cardmaking, although I do make cards from time-to-time, so I get tired of blog after blog with cards, cards, cards. Thank you Melin and Evelyn for the layouts. Also the "Vintage Graphics" are just too awesome for words! WOW!!! Love 'em! Again awesome projects, ideas and files. Thanks so very much. Thank you so much for today's inspiration, these lovely images and cut files. The DT again did a fabulous job!! Great projects. Thanks for a chance at the giveaways. Wow! What a great site! I will be back for great ideas! Oh! I think these are some of my favorite projects!!!! TFS all the great projects. 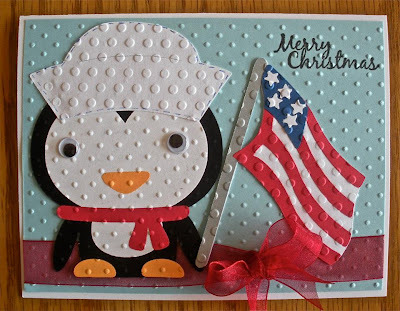 The penquin card is sooo cute!